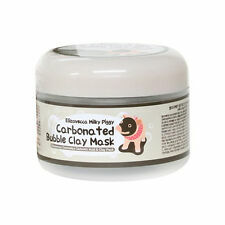 Carbonated bubble cleanses pore with pore tightening effect of clay mud ingredient. All Skin Type. You do not need to be concerned about brown precipitate above the content because it is natural concentrated green tea water. ✦ Serum & Cream. ✦ Sunscreen & BB Cream. Heat up your hands and cover your skin to further enhance the absorption of the essence toner. Contains 91.3% Milk Vetch Root Extract to re-energize and replenish your skin. Buffet Serum 60ml. quality ingredients, and it is suitable for sensitive skin. Trending at C $15.36eBay determines this price through a machine-learned model of the product's sale prices within the last 90 days. 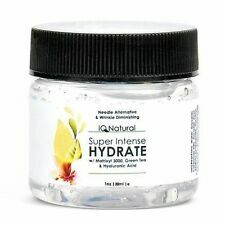 Consisting of various plant extracts and soothing ingredients for calming, it provides full hydration deep within the skin. 180ml / All Skin Types / Made in Korea. - Balances pH Level. ✦ Serum & Cream. ✦ Sunscreen & BB Cream. Skin TypeAll Skin Types. Target AreaFace. andthen gently tab to enhance the absorption. HOW TO USE. BENEFITS. Contents : 100ml. - Condition : NEW. 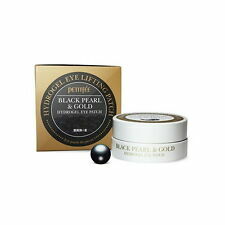 Suitable for all skin types, including sensitive, oily, and acne-prone skin. - How to use. 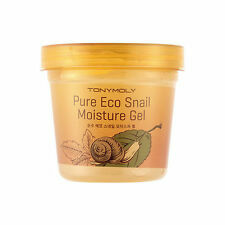 Snail Secretion filtrate is not sticky in texture, it is watery texture close to water's normal texture. 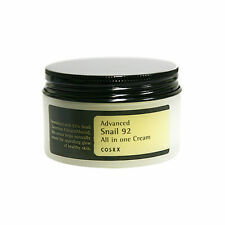 instead of water, snail secretion filtrate was used. ✦ Serum & Cream. ✦ Sunscreen & BB Cream. ModelAloe Propolis Soothing Gel. When the skin could no longer with hold the stimulation, the skin may tend to produce break outs. Harmful Ingredients Free. We have not added Paraben, Mineral oil, Alcohol, Benzophenone. Jeju volcanic clay remove pore's impurities and mineral ingredients penetrate deep into skin providing healthy skin texture. Clean Jeju volcanic cluster purity skin giving clean pores. 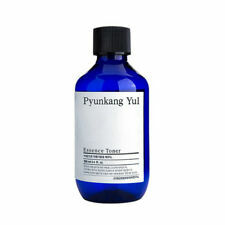 Excellent sebum adhesion, Jeju volcanic : Powerful skin purification to clean inside of pore. 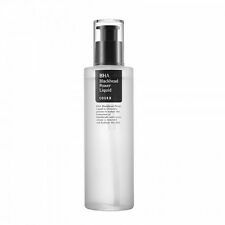 Strong cleansing oil (gel serum type) - It removes thick makeup, sebum and even external harmful ingredients. Spread on your face without water and massage softly, removing makeup and skin wastes. 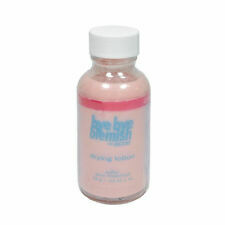 Blueberry Rebalancing 5.5 Cleanser 100ml. Gently massage using a foam and rinse clean with warm water. Lets you apply the proper amount of foam on the face. How to use. 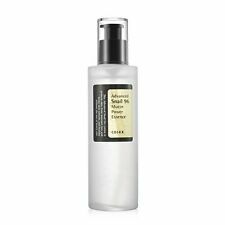 5 out of 5 stars - Mario Badescu Facial Spray with Aloe, Herbs and Rosewater, 4 fl. oz. 5 product ratings5 product ratings - Mario Badescu Facial Spray with Aloe, Herbs and Rosewater, 4 fl. oz. SKINMISO-exclusive pore tightening technology shows clear effects under a 1000X microscope. Take an appropriate amount, spread smoothly, and pat gently to absorb. Product Info. It might take more than usual by any unpredictable events including weather condition, no. : Hydrolyzed Collagen. Hydrolyzed collagen skin has a high affinity and prepares to light skin there is. elasticity giving your skin rough and tired. Collagen and promotes regeneration of. ▶ Manufacturer : MALIE NATURE MASK. A highly concentrated, fast-acting serum that soothes skin sensitivity while calming redness and irritation. This soothing and luxurious serum is designed to calm skin. Caprylyl Glycol, PPG-1-PEG-9 Lauryl Glycol Ether,Helianthus Annuus (Sunflower) Seed Extract. 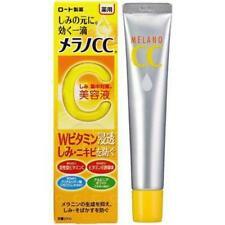 Type: Body & Face Whitening Cream. 1 x Body Whitening Cream. Not only whitens & brightens your skin, but also makes skin tone even. Mix with other body cream to brighten your skin tone. Gently pat on your neck after putting on makeup to adjust skin tone. Our Wonder Ceramide Mocchi Toner can be used in multiple ways depending on the type of skin concerns you have! Our hypoallergenic, alcohol-free, and irritant-free toner is formulated with ingredients that are all rated EWG Green, making this gentle formula perfect to use on all skin types. [BERRISOM] Placenta Firming Hydrogel Eye Patch 60p / Highly adhesive. Remove after 20~30mins and tap the face to avsorb. Apply the eye patch to area around the eyes. Take out the patch with the enclosed spatula. Holika Holika Aloe 99% Soothing Gel 250ml. Apply onto sensitive and dry face and neck, let it absorb. Super Vegitoks Cleanser 300ml Pump 1ea. Capacity: 300ml (10.17 Fl Oz)300ml. Wash with Vegetox and circulate, cool and clear! Smooth with little shadows Experience the glitz of glory! Expiration date : 6 months from opening the cleanser. Concentrate peptide ampoule gives light use with elastic youthful skin care. Fine wrinkles eye area wrinkles forehead wrinkles neck wrinkles smile line wrinkles lip area wrinkles all in one care concentrate ampoule. How do you take care of skin discolouration? Lemon - Products containing lemon are great for discoloured skin as lemon contains Vitamin C in addition to other vitamins that also skin brighten the skin.